Most people are familiar with the term pH, even if it is only a dim memory from high school biology. Few bother to investigate what it means, because it is unimportant to them in their daily lives. 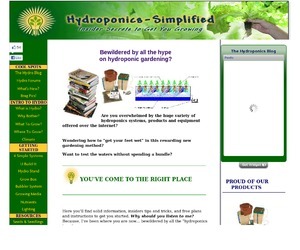 Becoming involved in hydroponics, however, demands that you acquire a working knowledge of pH. The term sounds scientific and difficult but, in fact, pH simply means the relative acidity or alkalinity of a solution. In hydroponics, we are interested in determining the pH level of water before nutrient is added to it, making adjustments if necessary, and then checking the level of the nutrient periodically. The pH in your solution will change almost hour by hour at all times, and without a computerized commercial system would be impossible to totally control. 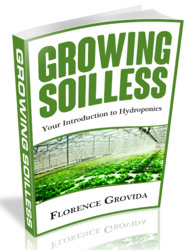 But if you can maintain a reasonable pH level, two or three times a week, it would be very beneficial to your plants.